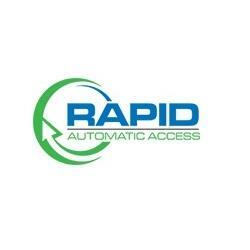 We supply, install and repair a range of automatic access solutions in Melbourne. We stand behind all our work and offer a 24-month warranty on all equipment and a lifetime guarantee on all workmanship. Contact us for a free on-site consultation and assessment.